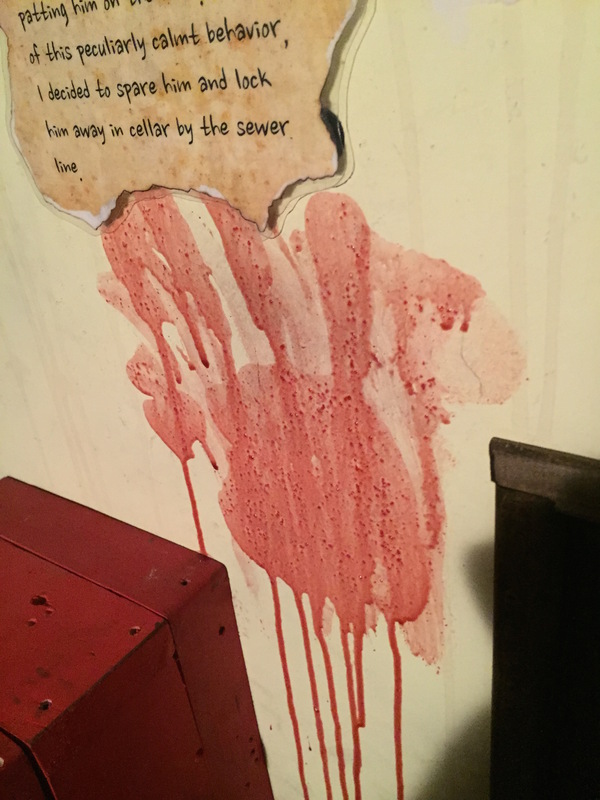 After writing about escape rooms now for over a year and personally experiencing over a dozen of these new attractions all over the country, I’ve grown a bit jaded. 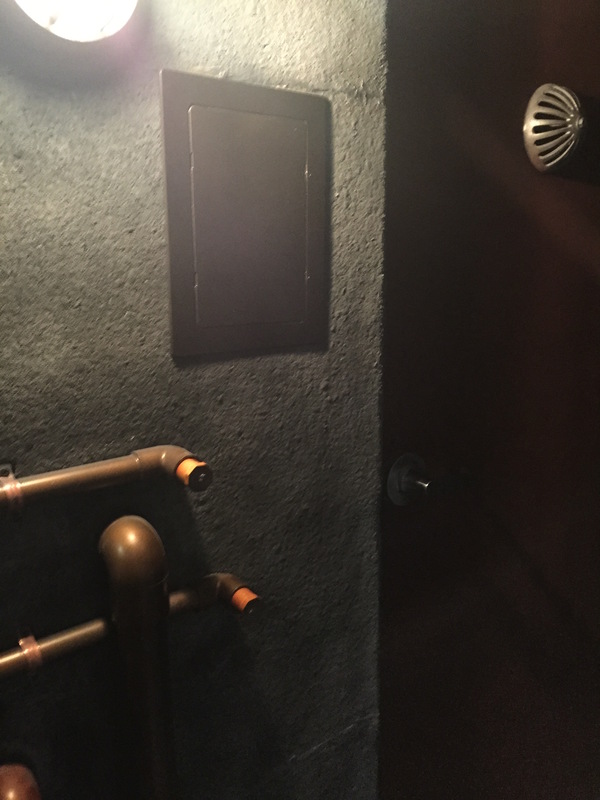 Hidden clues, secret passageways and even unique puzzles are all par for the course. Once you start to get the hang of it, what really starts to stand out is the story of these escape rooms. 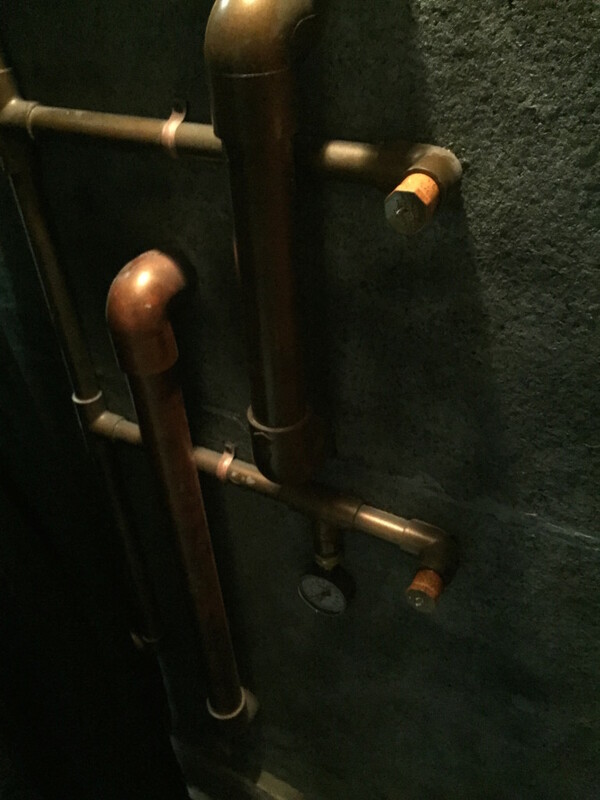 Theming can take on the form of a wizard’s cottage, a bunker in the Cold War or even a psycho killer’s basement. 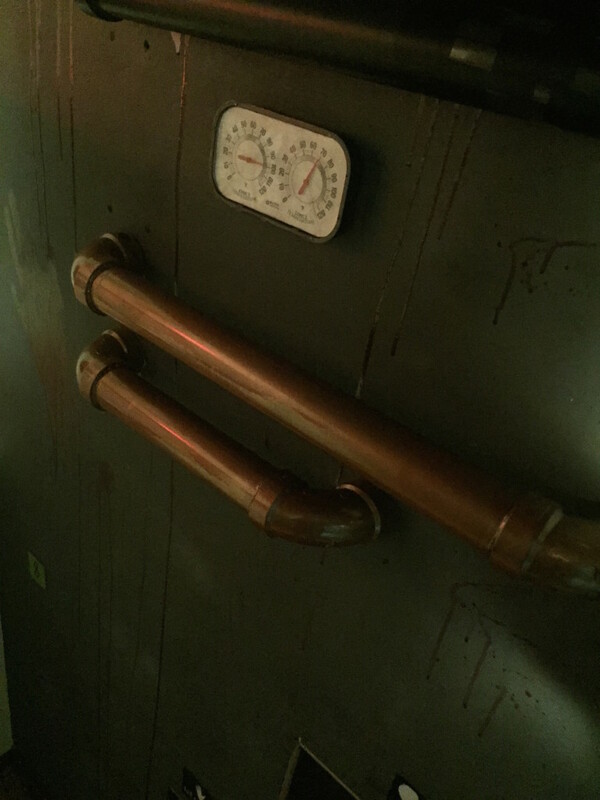 Last year, some friends tipped me off to a new escape room that opened in Los Angeles called The Basement. I got a chance to chat with the owner and designer, Kayden Ressel, on the phone and I covered the story here at Theme Park University. Since then, I have had several readers tell me that The Basement was on a level far beyond any escape room in the country. Last week, I got a chance to experience the escape room for myself and I am here to tell you, my readers were correct. It is amazing. 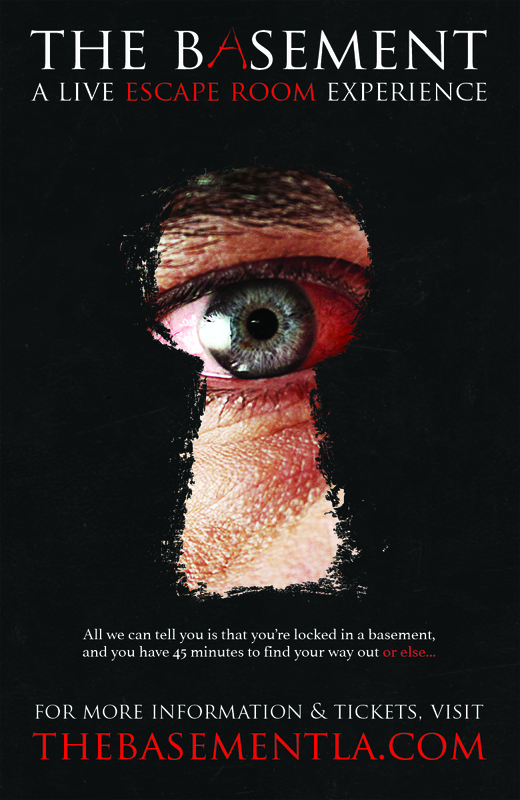 For those unfamiliar, The Basement is the story of Edward Tandy, a psychopath who was abused by his mother growing up.He now has created a diabolical series of puzzles in his house where he locks up to 12 victims at a time who are 18-years-old and older to try and escape in less than 45 minutes before he gasses them out. While I can’t give too much away, The Basement is like being in a real live horror movie adventure. There are lots of surprises, extremely well thought out puzzles and a handful of scares along the way. Most importantly, the level of detail in the sets is just as good as you’ll find in any professional haunt, if not better. In addition to The Basement, now there is a second chapter in the story of Edward Tandy called The Boiler Room. 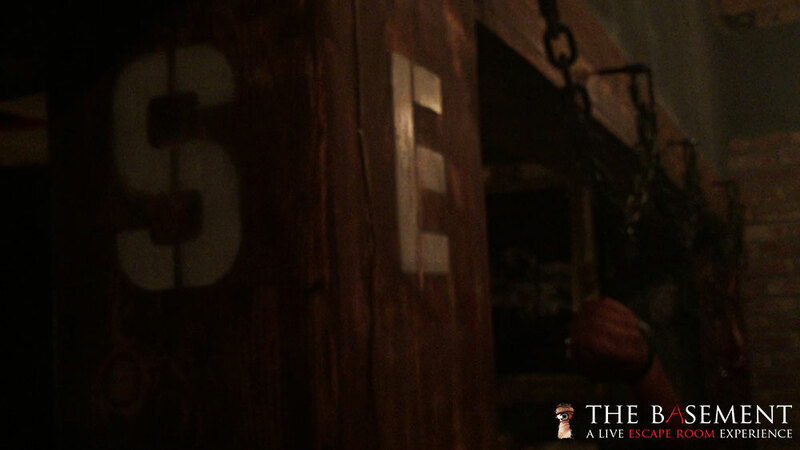 Though each escape room can be considered a stand alone story, this one is considered to be a sequel to The Basement. In this new escape room, only four guests at a time are trapped inside a very small space and forced to use their wits to find a way out. Believe me when I tell you that this room features a design element that I am DYING to talk about, but I can’t. That would ruin it. However, if you ever get a chance to play The Boiler Room in Los Angeles, you’ll reach a point in the game where someone in your group will verbally say out loud, “you’ve got to be kidding me.” That is the moment I am talking about. If you’re gutsy enough to try this for yourself, head over to TheBasementLA.com and book The Boiler Room for you and up to three friends. You will not be disappointed. Make sure to follow Theme Park University on Twitter and like our Facebook Page! Doing any online shopping? Click on any of the Amazon links on this page and it will help us pay the bills and costs you nothing extra. 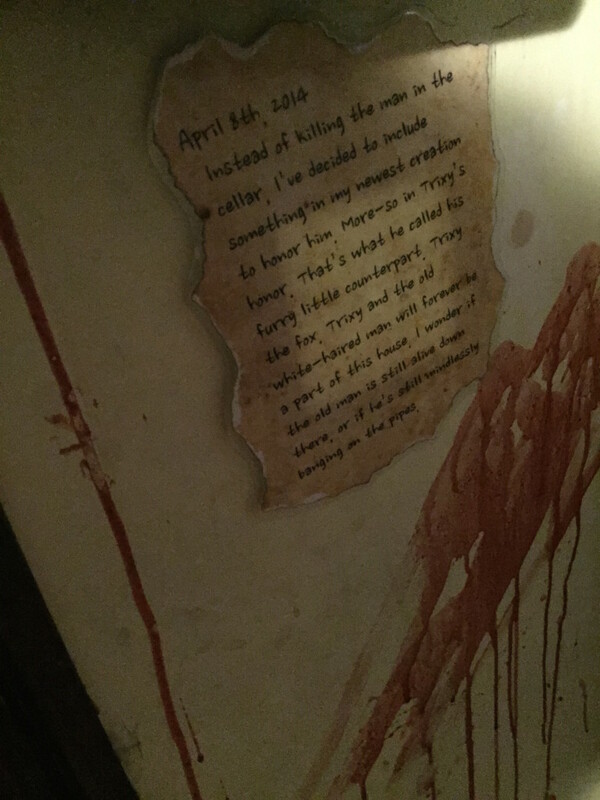 This entry was posted in Escape Rooms, Outside The Parks and tagged Edward Tandy, Escape Rooms, Kayden Ressel, The Basement, The Boiler Room. Bookmark the permalink. Trackbacks are closed, but you can post a comment.